Earth Day is on April 22nd, 2013, and to celebrate, Kiehl’s Since 1851 has partnered with superstars Zachary Quinto and Alanis Morissette to benefit Recycle Across America (RAA), a nonprofit dedicated to delivering society-wide solutions that eliminate public confusion, stimulate the environmental economy and expedite progress. Each celebrity designed a Limited Edition label for Kiehl’s 4.2 oz. Ultra Facial Cream, depicting their vision of social responsibility. 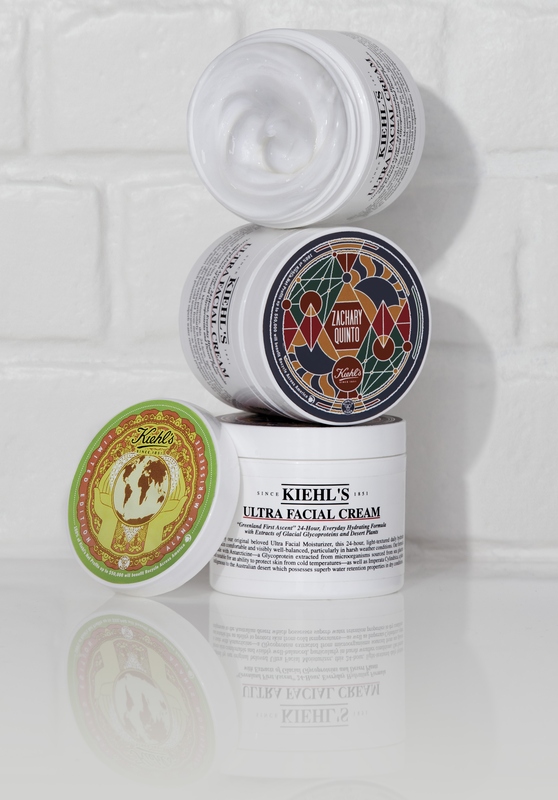 The cream will be available in Kiehl’s stores starting April 20, just in time for Earth Day. One hundred percent of the net proceeds of the cream will benefit RAA, which will use the funds raised to create 65,000 standardized recycling labels and then donate them to K-12 schools nationwide. Through this program, Kiehl’s will also be donating $50,000 to the organization. Learn more about Alanis Morissette and Zachary Quinto for Earth Day by watcing the video below. Kiehl’s also has an ongoing in-store recycling program called Recycle and Be Rewarded!. This program is available only in Kiehl’s free-standing stores nationwide, and allows customers to return their empty Kiehl’s bottles, tubes and jars for recycling, in exchange for product. Since 2009, Kiehl’s has recycled over 900,000 bottles! Learn more about the program here.